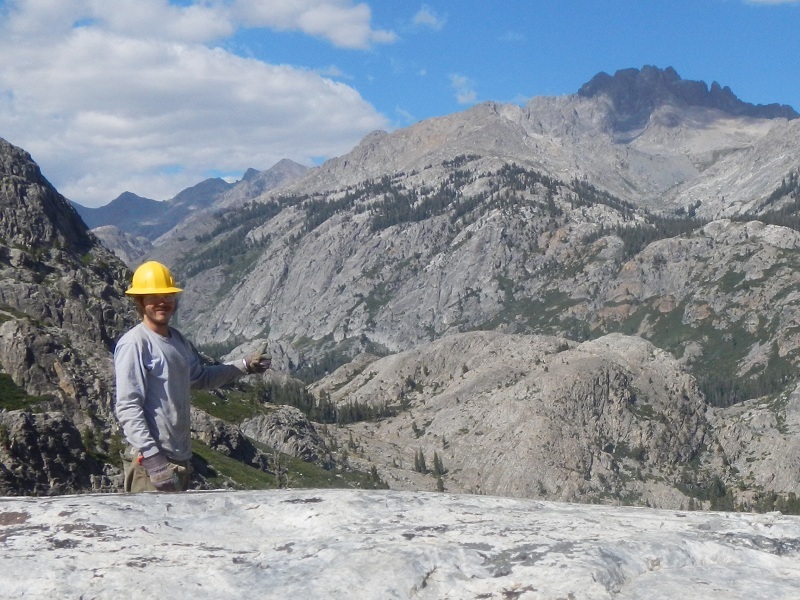 Working with the High Sierra Volunteer Trail Crew was both a highly profound and positive life experience. From start to finish, each trip in which I have participated in I have felt ever welcome and appreciated. The employees and regular volunteers offered much insight into the work, organization, and natural surroundings. I felt very empowered and accomplished after spending a week working on the trails within our National Forests. I learned many amazing techniques for trail building and maintenance. Though it is called a “trail work trip”, there was a great amount of time to pursue one’s own interests such as fishing pristine rivers, going for a dip in arguably the most refreshing water in the universe, or taking photographs of the seemingly unreal beauty known as the High Sierras. All in all, as an avid backpacker, I consider these trips to be some of the best time I have spent in the backcountry. By immediately giving back to the trails, I formed a bond with similar minded individuals, many of whom I still talk to this day. I highly recommend this organization to anyone in search of a trip that will inspire them with unsurpassable natural beauty, a sense of accomplishment, and an opportunity to meet new friends. I cannot wait for the new season to begin, and hope to have the opportunity to pull a saw and watch a sunset with you in the most magnificent country known as the Range of Light.